Links – Local Charities etc. Links – National Charities etc. 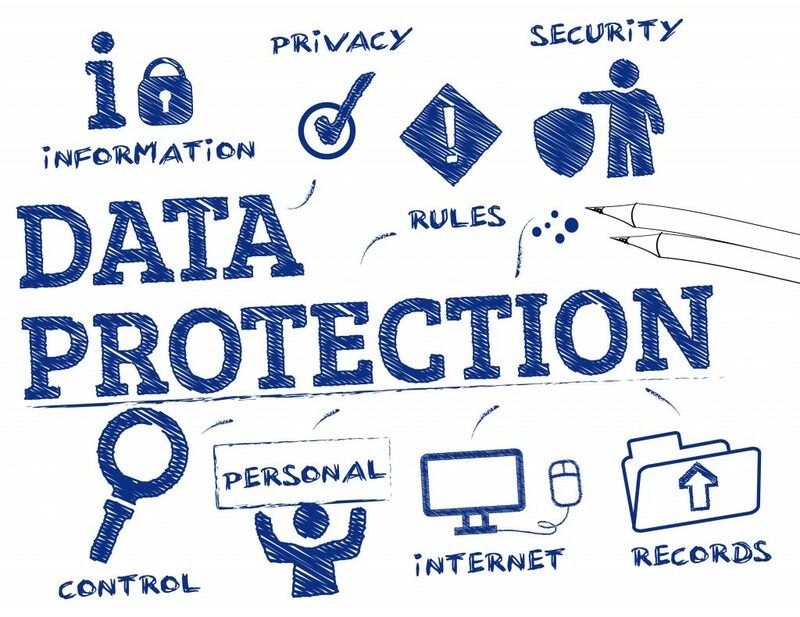 General Data Protection Regulation (GDPR) became law on the 25th May 2018. It is the first major overhaul of data protection in the UK for 20 years. The purpose is to give individuals more rights, to have more transparency and to ensure that any organisation that collects, handles or shares personal data does so with a clear and lawful purpose. The Privacy and Electronic Communications Regulation (PECR) governs the use of electronic channels for communication such as Email. It says that you cannot email people marketing messages without clear and freely given Consent. • You can trust Wiltshire and Dorset Deaf Association to store and use your data responsibly. • Wiltshire and Dorset Dead Association will only share your data, if necessary, with our awarding body, Signature who themselves are GDPR data compliant. A copy of our written processor contract between WDDA and Signature is available on request. • If you are embarking on your BSL learning journey with WDDA it is likely that we will need to communicate with you via email, telephone or text message about the date/s or the arrangements for your training. WDDA may also contact you about other similar training opportunities and events in the future that we believe will be of interest to you. If you would prefer us not to contact you via email with information about future training courses/events please just let us know. You can read our full GDPR Privacy Notice here: http://wdda.co.uk/wp/wdda-privacy-notice/. You might want to grab yourself a cuppa first though! Junior Sign Choir launching on 9 March! Another win at the National Signing Choir Competition for Significance Sign Choir! Well done to our BSG and Twynham School students! "Being deaf doesn't mean you don't care about music"